Now located in downtown Indianapolis, ComicsPriceGuide.com is comprised of a team of passionate comic book enthusiasts, who are just as passionate about technology. Started in 1995 as a tribute to the memory of Tim Beck, a close childhood friend of founder Bryan Neely, who unfortunately passed away from complications due to leukemia at the age of 25. From the early days of their friendship, they were both focused on the world of comic reading and collecting. Their entire world revolved around this hobby. It didn't stop even while Bryan was going to college. 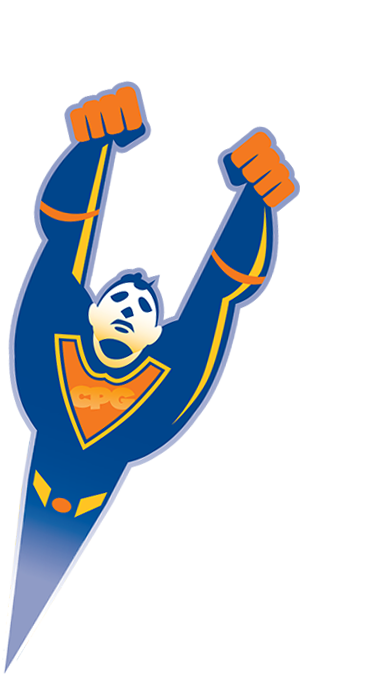 At Ball State university, Bryan created the very first percursor of ComicsPriceGuide.com. Initially it was named MarvelWorld and featured only data and related information exclusively on Marvel Comics. Fast-forward 18 years and ComicsPriceGuide.com has become the world's largest and most accurate online community for obtaining comic book value information. In addition to serving over 700,000 users value data, our message boards and blogs have become the go-to-source and authority for connecting comic book enthusiasts. Our values remain simple, but our technology is not. Using a proprietary value algorithm, paired with dedicated comic enthusiasts, we are able to preserve real sales data to get up-to-the minute comic book value information.